Every person has a responsibility to react and contribute to the growing concerns and issues facing the global environment. H2O Racing has a great responsibility to it’s stake holders, to the countries and people where it is involved and to support them in respect of their environment. In 2017 H2O Racing will take another step forward in its responsible approach to protecting the environment and has entered into partnership with Treedom to plant trees in Africa to offset its CO2 emissions. 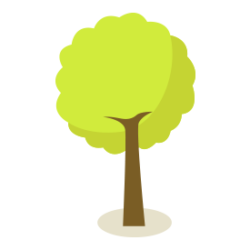 Treedom is the only online platform in the world where you can have someone plant a tree for you and then follow it online. 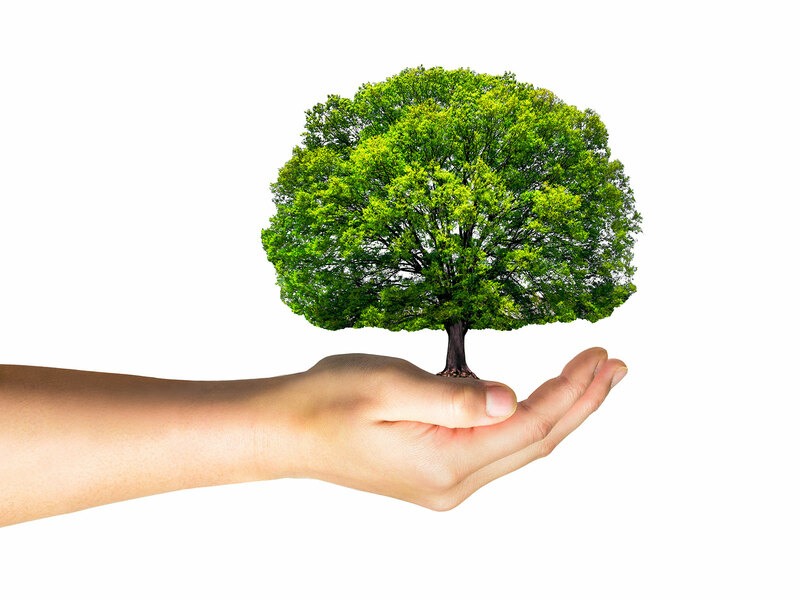 Since its foundation in 2010 in Florence, more than 320,000 trees have been planted in Africa, South America and Italy. All trees are planted directly by local farmers and bring environmental, social and financial benefits to their communities. Thanks to its business model, in 2014 Treedom became part of the Certified B Corporations, a network of companies that stand out for high environmental and social performance. 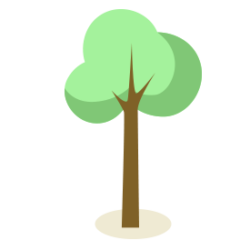 Every tree on Treedom is geo-localized and photographed and has its online page, it can be kept or virtually gifted to others. Thanks to these features, Treedom’s tree engages people and at the same time it represents a great communication and marketing tool for companies.